I recently visited Amman, Jordan to attend a board of trustees meeting of the European Council of International Schools (ECIS) in my capacity as board chair and Director of the International School of Prague. 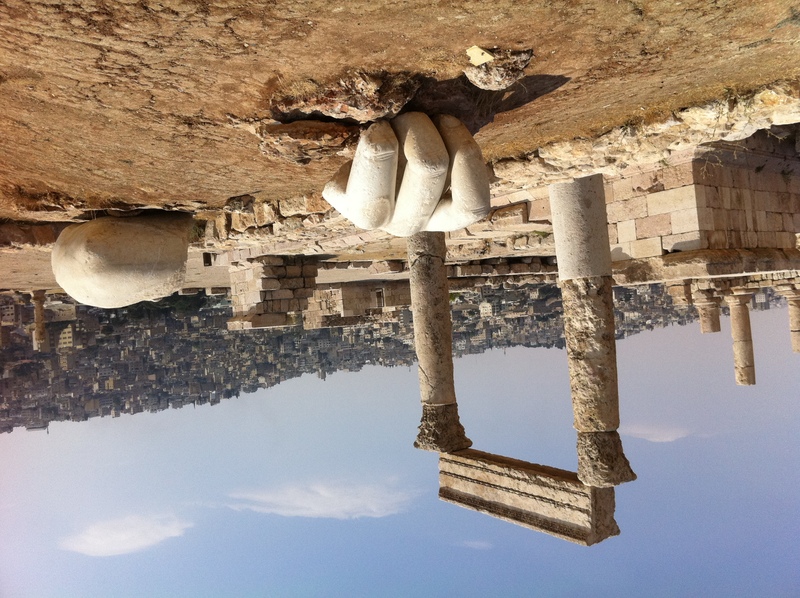 It was the first time I had visited Jordan and having read and heard so much about the “Arab Spring” and upheaval throughout the region, I wasn’t sure what to expect. I am happy to report that upon my arrival and during my entire stay, I encountered a peaceful, open and welcoming people and society. I found everyone I met to be friendly, warm and happy to discuss any topic, from art to politics. 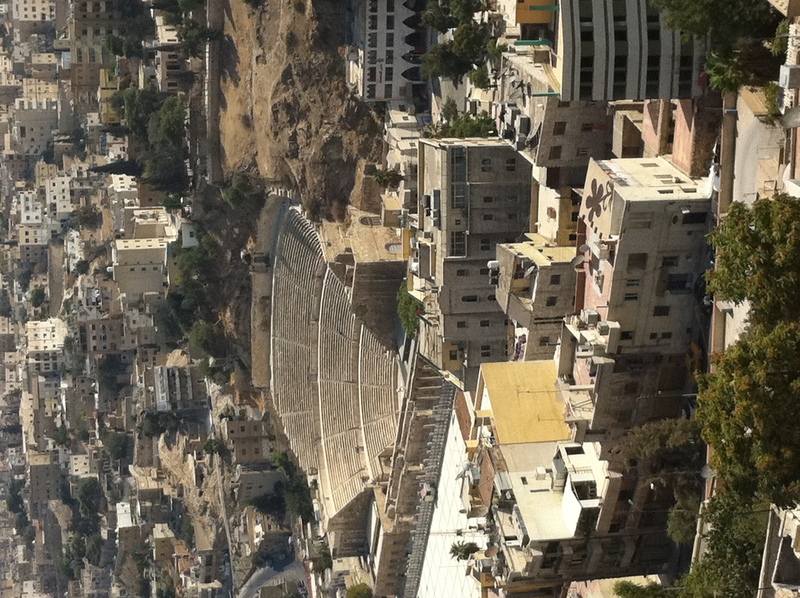 During the visit, the ECIS board had the opportunity to tour Amman, which was fascinating. It is an ancient city dating back to 10,000 BCE, with many remarkable treasures. We visited the Roman Theater, built over 2,000 years ago and in immaculate condition. Below is a short video I took after making my way to the top of the amphitheater. 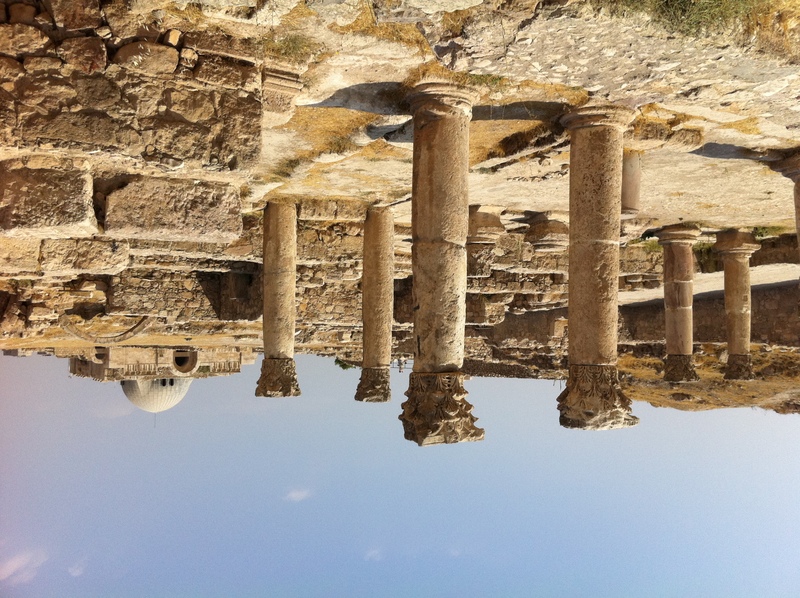 We also visited the Citadel which contains many archeological treasures and offers a great view of the city. While the tour of Amman was spectacular, our visit to the Aliyah School for Girls (ASG) was inspiring and moving. The Ahliyyah School for Girls is primarily for Jordanian girls from kindergarten through high school. The ECIS board was treated to a very warm welcome during an assembly in which ASG high school girls spoke with pride about their school, danced in traditional costumes, presented a theatrical performance and soulfully sang for the audience. After the performances, former graduates of the school spoke about their unforgettable experiences as students at ASG and how the school prepared them well to enter the world as confident women and leaders. This inspirational poem presented in English and Arabic at the assembly, was written by ASG Superintendent, Haifa Najjar. I like to call Haifa a philosopher educator because she has the ability to poetically articulate educational ideas in visionary terms. I thank her for her infinite hospitality and soaring spirit. Throughout our stay in Jordan, the ECIS board was welcomed with opened arms into this wonderful community. The time spent in Amman and at ASG was a moving experience personally and professionally that I will always remember. While my stay was short, I promised our hosts that I would return one day, to fully experience this special part of the Middle East. Thank you Samia, it was a wonderful visit!